People often feel this sense of frustration, or feel stuck, despite the fact that they can’t always put their finger on precisely why. Or they can—yet they don’t know how to break free from their present condition. The challenge is how to uncover the hindrance that keeps them going in circles so they can get off that merry-go-round. Rest assured, that no matter what the circumstance, an unresolved childhood wound is holding them captive on that ride. It is not by chance that we often find ourselves in the same situations, a sort of repeated pattern that keeps occurring in our life. There are several ways to get to the root cause of our captivity. One is to find the theme of our life starting with our present situations. All those experiences that seem to indicate the theme in your life is real; exist purely because of an unresolved childhood wound. Once the internal wound is discovered, it can be healed, and the pattern or theme of your life can be forever broken. Invest in your self-discovery and get off the merry-go-round so that you can finally forge ahead with your life. Email Diana@redthornsolutions.com for a free initial consultation. 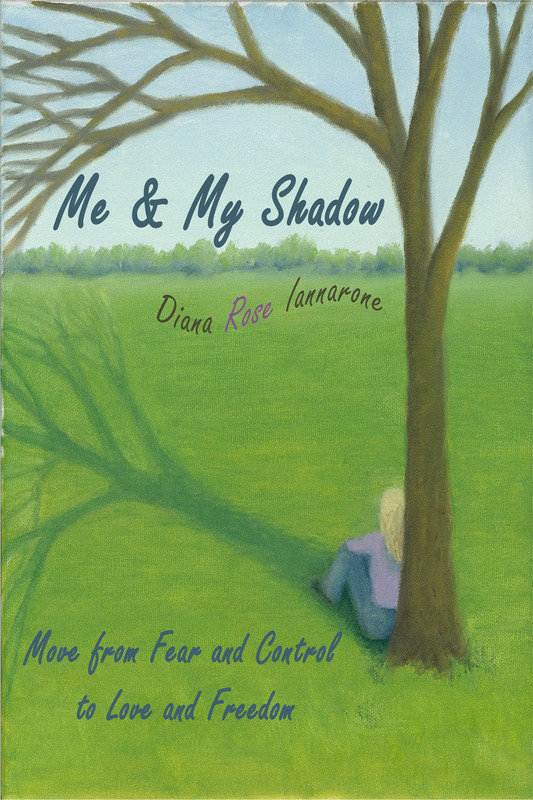 Or order our Guide to Freedom “Me & My Shadow” by Diana Iannarone on Amazon. « Make Your Self-Esteem Soar!